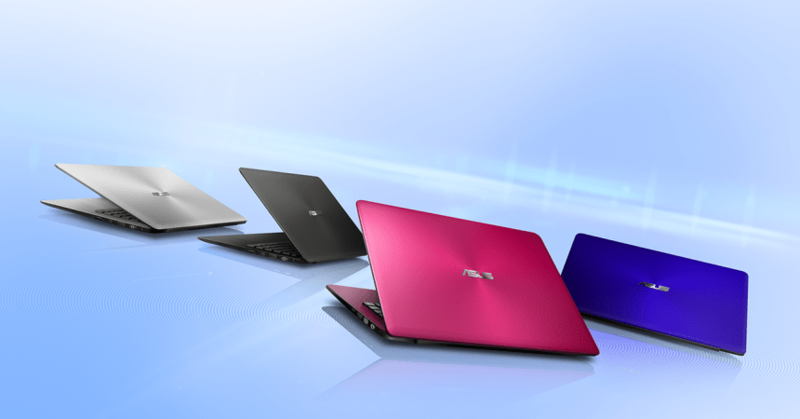 ASUS, the leading global consumer technology brand, today announced the launch of ‘A’ series, their latest range of mainstream budget laptops. Keeping in mind the high demand of after-sales service, Asus has for the first time offered a 2 year warranty to any ‘A’ series laptop purchased. 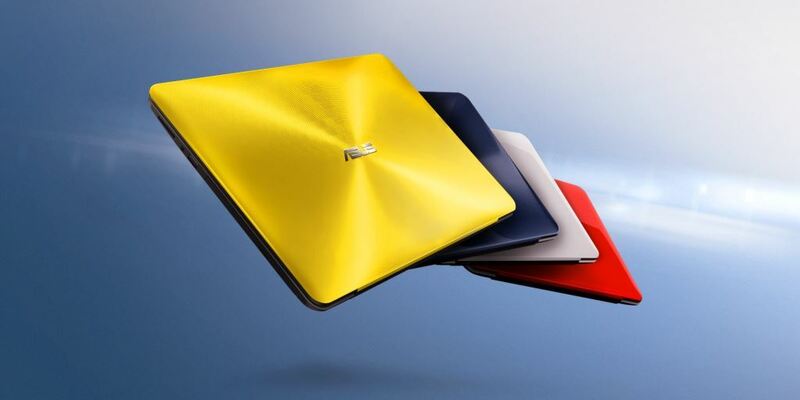 The ‘A’ series is launched at a starting price of Rs 23000 with A553, a budget notebook with premium design & is available in four color options i.e. purple, pink, white and black. The A553 will be equipped with Intel® Quad-Core Pentium® N3540 Processor (2M Cache, 2.16 GHz, up to 2.66 GHz), 4GB RAM, 500GB storage and two year warranty. Asus also unveiled ‘A’ series performance notebooks with classily designed A555LF & A555LA, which promises to be a smash hit with the Indian consumers owing to its sleek, stylish looks, design aesthetics, merging glitz with substance backed by performance. The super-smart notebooks are available in six different trendy colors and also come at a starting price of Rs 34,190 for A555LF & Rs 28,990 for A555LA, making them a perfect fit for students, first-time users, offices and value-driven buyers. 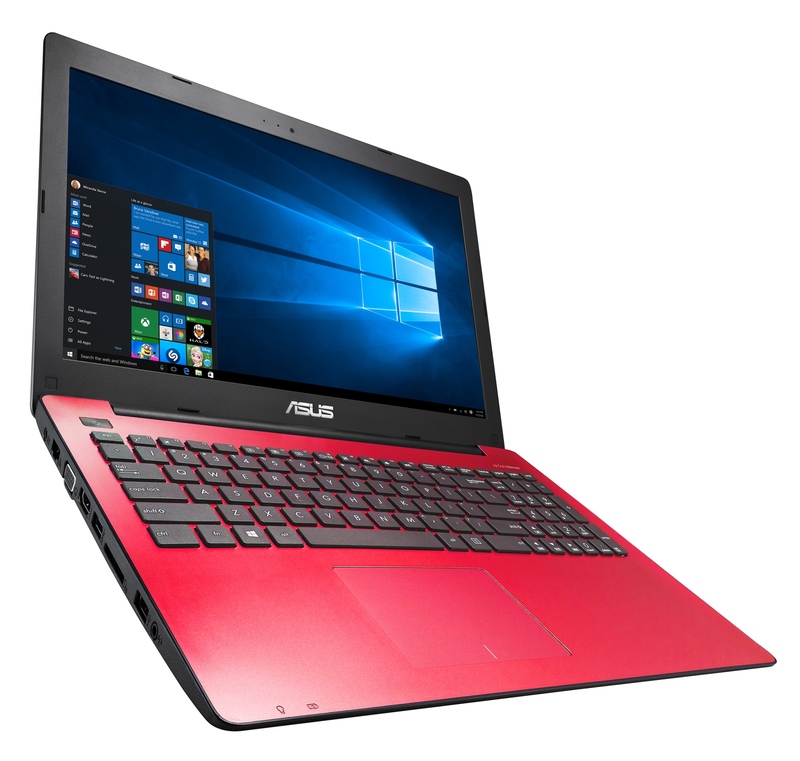 Powered by Intel i5-5200U processor and pre-installed with Windows 10, the A555LF packs in its admirable arsenal of power-packed specifications. An 8 GB DDR3 RAM along with NVidia GeForce GT930 2GB DDR3 Virtual Memory card translates into a seamless gaming experience, while ASUS’ exclusive AudioWizard in conjunction with SonicMaster ensures optimised audio performance for music, movies, and games with a simple interface. 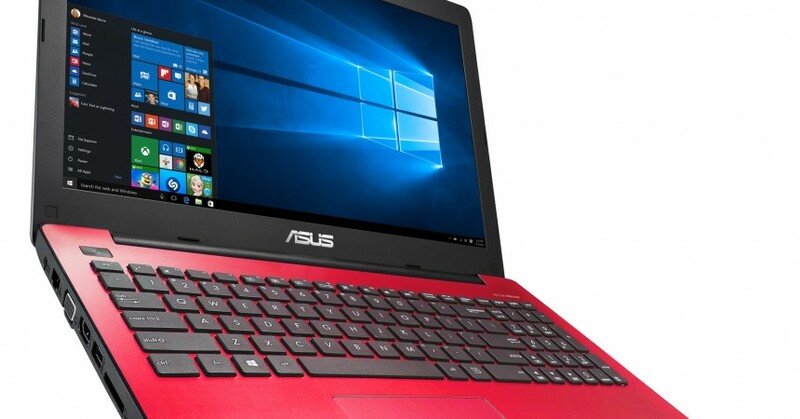 The 15.6” HD screen powered by Asus Splendid Technology and automatic colour adjustment, users are guaranteed visually stunning experiences in any viewing scenario. 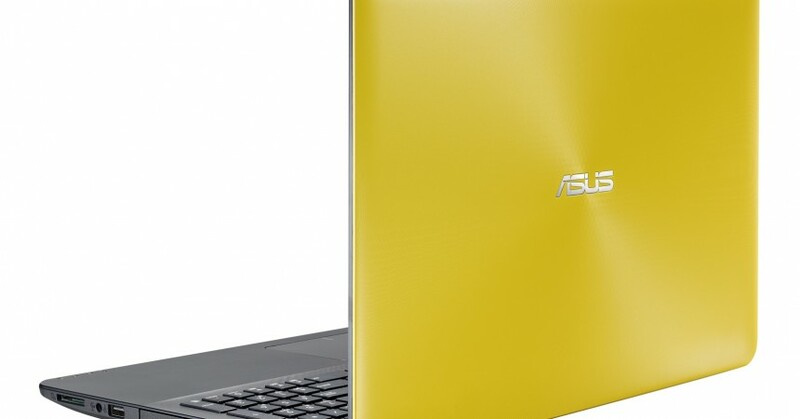 The ASUS A555LF also leverages its exclusive IceCool Technology to keep palm rest temperatures below body temperatures for user comfort, even after hours of use. Its Smart Gesture touchpad utilises intuitive technology for precise inputs, while its long lasting Li-Polymer Battery delivers up to 2.5 times the lifespan of a standard Li-ion battery.